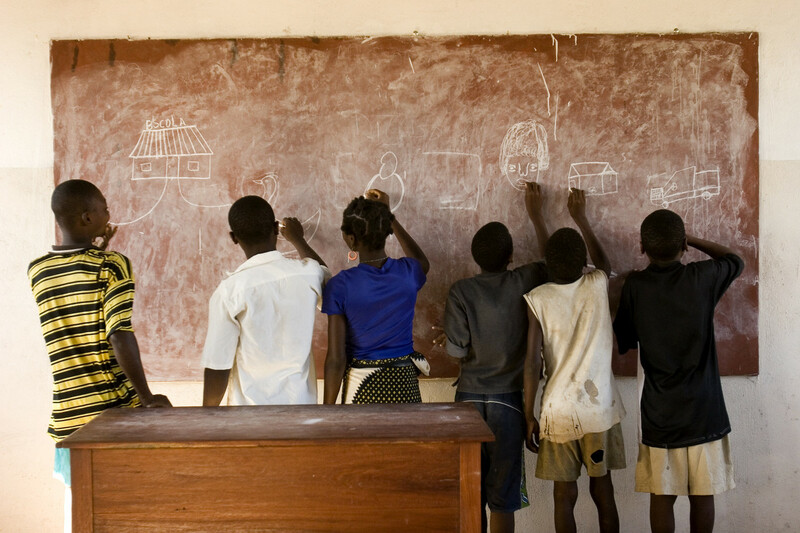 Improving the quality of primary school education is one of the educational priorities of the Coastal Rural Support Programme in Mozambique (CRSP(M)). Madrasa Resource Centre Uganda (MRCU) in Kampala, Uganda. 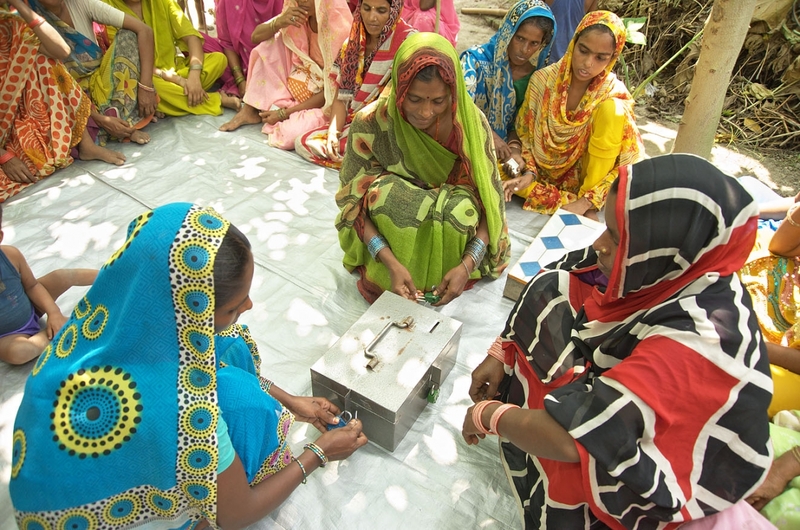 Community-based savings groups in Bihar, India. 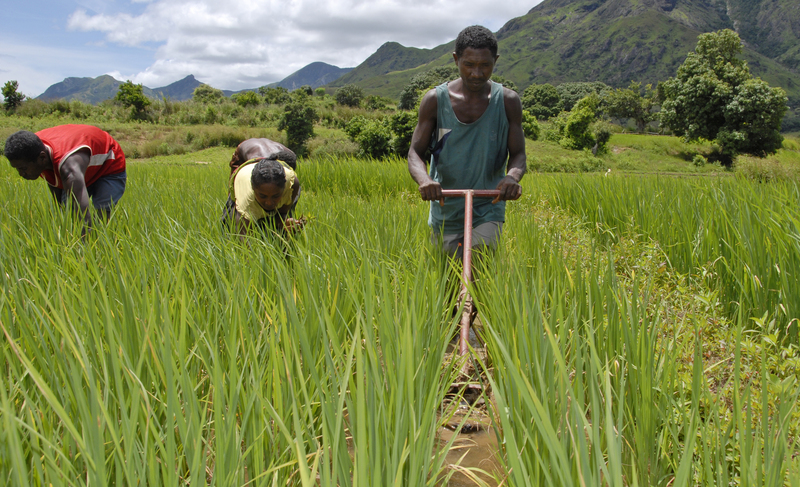 AKF is working in Madagascar on projects that improve rice production. As part of the programme, farmers are trained in small groups on how to manage the water levels and fertility of their paddies and how to implement correct replanting and weeding practices. Aukazambo, Sofia Region, Madagascar. Established in 1973, the Aga Khan Foundation UK forms strategic partnerships with European and Asian organisations, mobilises resources for the Aga Khan Development Network (AKDN) development initiatives, and raises awareness about issues in global development. 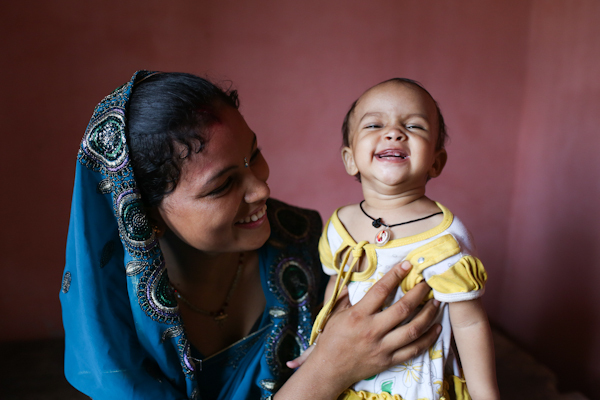 With the support of our institutional partners, and through the generosity of the Ismaili community and other individuals, the Aga Khan Foundation UK has raised hundreds of millions of pounds to help improve the quality of life for millions of people. Aga Khan Foundation UK has established lasting and productive partnerships with a variety of European and Asian governments and their agencies, multi-lateral development institutions, corporations and foundations. These have included countries like Germany, Japan, the Netherlands, Norway, Sweden, and the United Kingdom; multilateral organisations such as Asian Development Bank, the European Commission, the International Fund for Agricultural Development, and the World Food Programme; and other foundations, and corporations such as Porticus Foundation and Johnson & Johnson. The Aga Khan Foundation UK is also a learning institution for programme enhancement, policy dialogue, education, and disseminating best practices in international development. Drawing on both AKDN and external thought-leaders, the Foundation hosts events and talks contributing to the dialogue on global development issues. 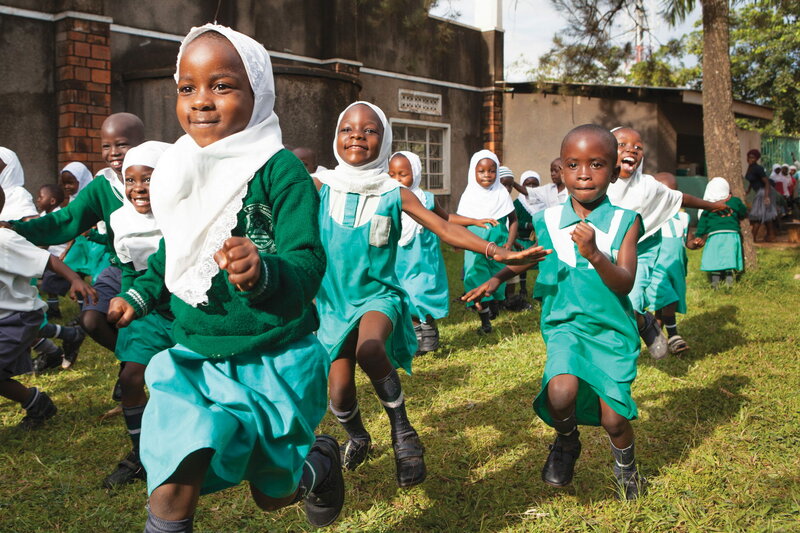 The Aga Khan Foundation UK also organises a walk and run to raise awareness and funds for AKDN development initiatives. Since the first Walk and Run in 1983, tens of thousands of people have participated, raising millions of pounds for a variety of activities, ranging from health and education to post-disaster housing reconstruction and cultural regeneration.